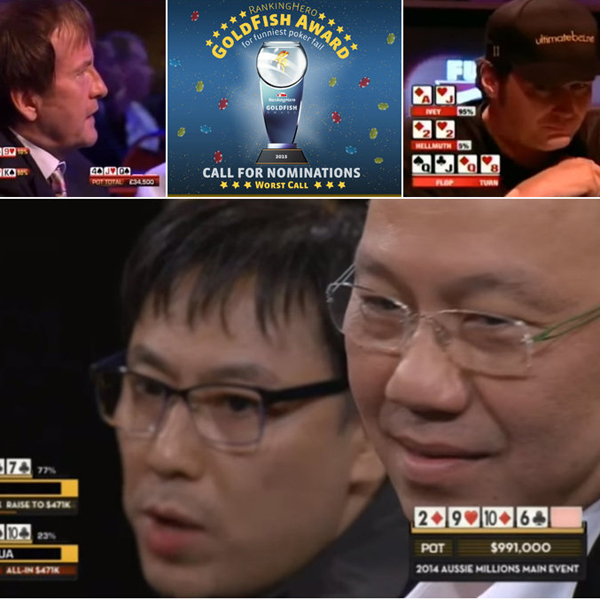 The election of the funniest poker fail! 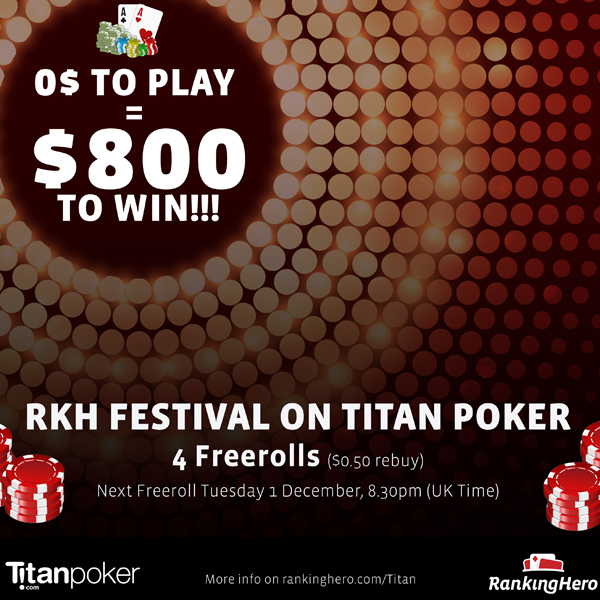 Nominate your favourite and win lots of RKH goodies! 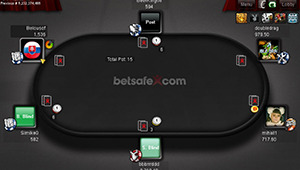 Play until Monday 19 October. 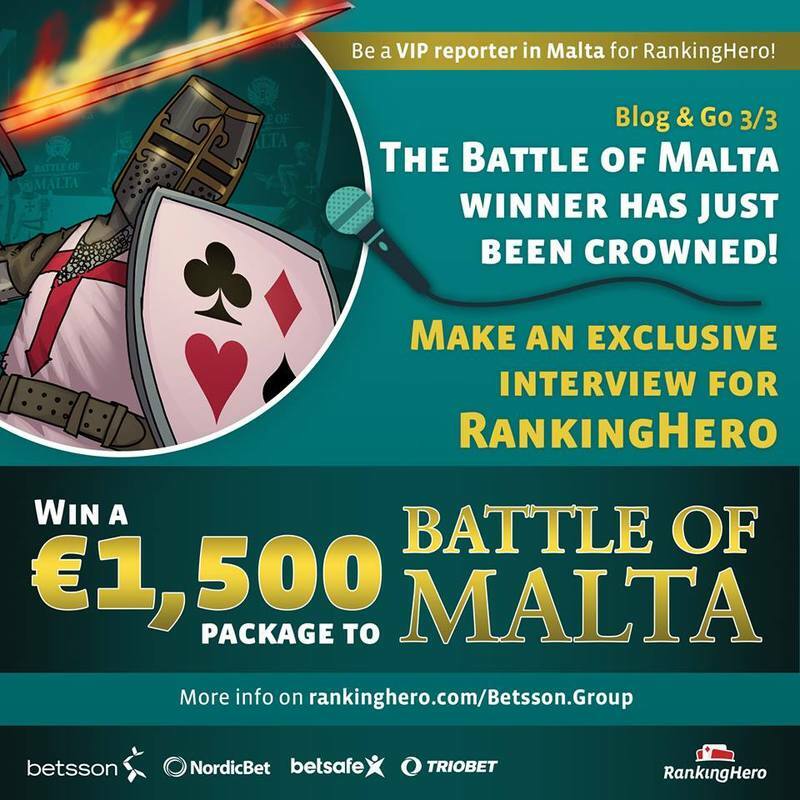 Win a €1,500 package to Battle of Malta!!! 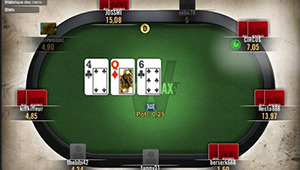 Winamax is the French online poker market leader and has been growing throughout Europe. 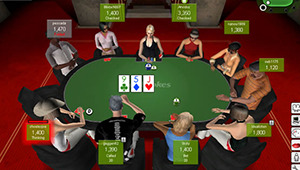 Offers Hold'em and Omaha games and an excellent mobile app available on iPhone, iPad, Android and Windows Phone! 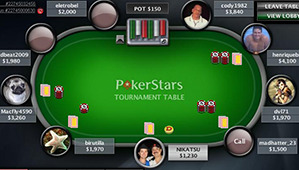 PokerStars.fr is the French version of the room - largest online poker cardroom in the world. 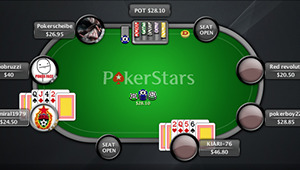 PokerStars, with nearly 50 million registered players, is the largest online poker cardroom in the world. 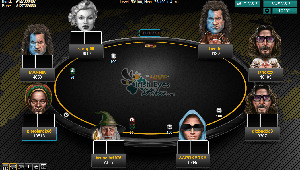 Hosts the WCOOP & the biggest weekly online tournament: Sunday Million. 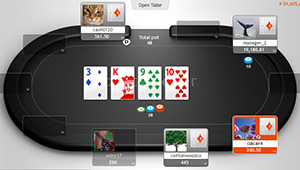 PMU.fr is a French online poker room that offers a variety of games and tournaments. 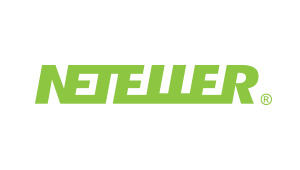 Unibet. 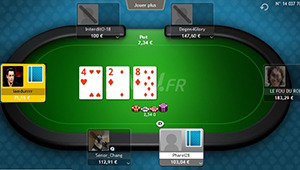 fr is the French version of the room, aiming to give recreational players a fun and memorable experience. 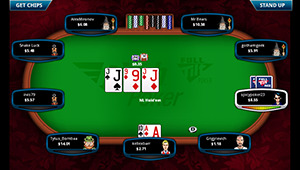 Second in traffic only to PokerStars, Full Tilt offers a huge variety of 24/7 poker games at all stake levels. 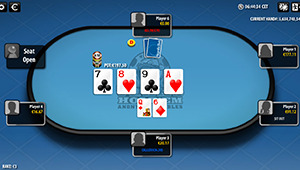 Enjoy Rush Poker Mobile App for fast-paced poker action on the go! 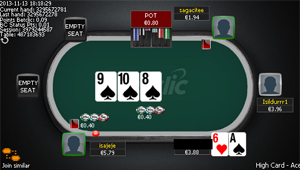 Popular among recreational players, Betclic.fr room is perfect for beginners. 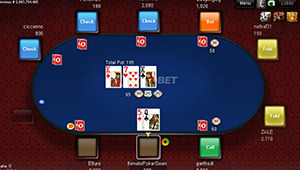 Revolutionary Facebook poker application with webcam: playful, innovative and free. 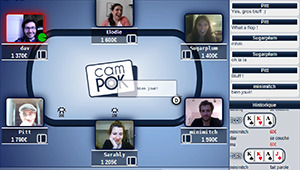 Link your Campok account and receive 1,000 XP + 500 ₱! 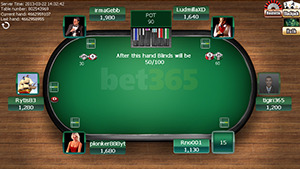 Unibet Poker's focus is on recreational players, aiming to secure a fun and memorable experience for its largely European player base. 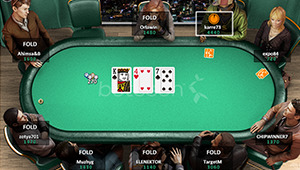 Offers unique opportunities to qualify for the Unibet Open live events! 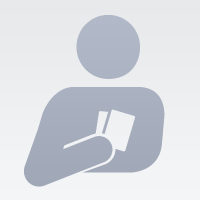 Single wallet sportsbook, casino, and poker. 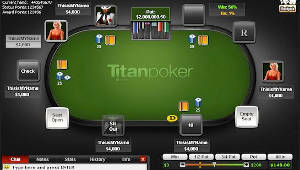 Free poker school for beginners and guaranteed $20 million in scheduled poker tournaments each month! 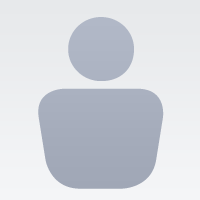 One of the oldest, largest and most highly trusted bookmakers in the United Kingdom. 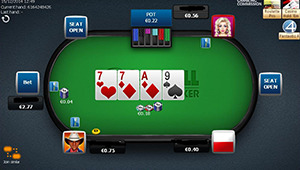 William Hill Poker is part of the iPoker network and is particularly popular among British and European players. 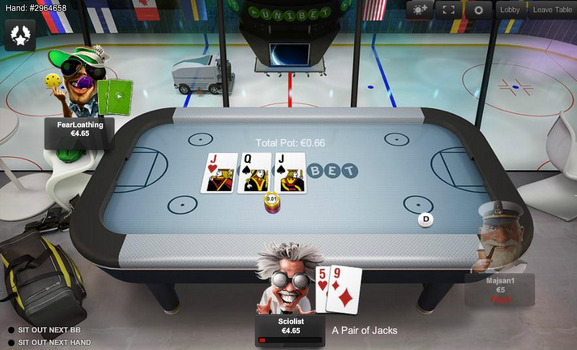 Ladbrokes Poker is one of Europe’s most popular online poker rooms, offering great promotions, strong game variety, good graphics and playability. 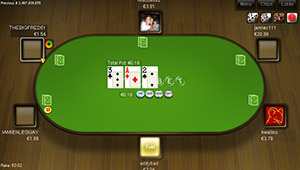 Boasts to be 'Ireland's best online poker, casino and sports betting site'. 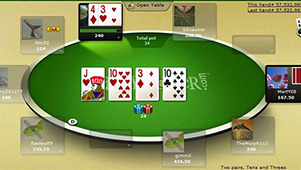 You can play poker directly from your browser, without any download! Thanks, your ID is saved!